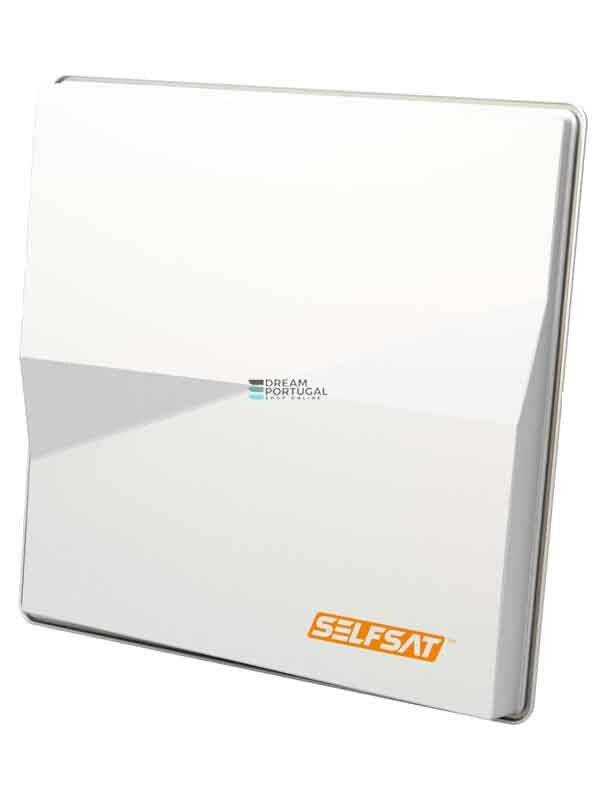 Multi Reception Flat Satellite Antenna for Astra and Hotbird with a single LNB. The H50M is the first dual satellite antenna which can receive two satellites at the same time. It has excellent reception performance as well as has wonderful design.